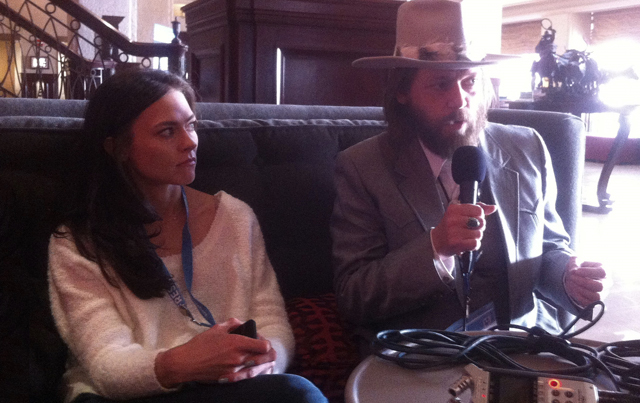 This episode of Filmwax Radio celebrates the new indie film "Loves Her Gun" with Austin-based director Geoff Marslett ("Mars") and actress Trieste Kelly Dunn ("Cold Weather"). Allie (Dunn) moves to Texas and embraces the slower pace of life and gun culture. She tries to maintain healthy relationships as the weapons she uses to protect herself lead her to a paranoid withdrawal from life.